At Home Budapest, 2018. 07. 24. There comes a time, in every parent's life, when their children are old enough to attend school. This is not an easy decision for parents, because choosing the right school can be a very long procedure, especially if you want to choose an international school. Budapest offers a variety of international schools for you to choose from and At Home has gathered the most prestigious international schools to help you choose the right one. AISB is a private and independent co-educational day school currently comprised of over 900 students representing more than 60 nationalities. The school was established in 1973 by the United States Embassy, initially to serve children of U.S. Government employees. AISB serves the needs of a rapidly expanding international population, including families of the local and expatriate business and diplomatic communities, as well as host-country nationals. AISB offers an international curriculum, from Multiage 3 through Grade 12. Address: 2094 Nagykovácsi, Nagykovácsi út 12. BISB welcomes children between the age of 3 to 18. They have enrolled students of 70 different nationalities, are part of a family of 47 international schools and their curriculum follows the Nord Anglia Education model. Address: 1037 Budapest, Kiscelli köz 17. Britannica is an international, English-speaking school, for primary and secondary education. Their educational programme is based on the National Curriculum for England in an extended version. From 7th grade, students have the opportunity to learn several languages, including French, Spanish and German, but in the last two years of school, business studies, psychology and sociology can also be chosen. The school is a registered Cambridge International Examinations Centre. 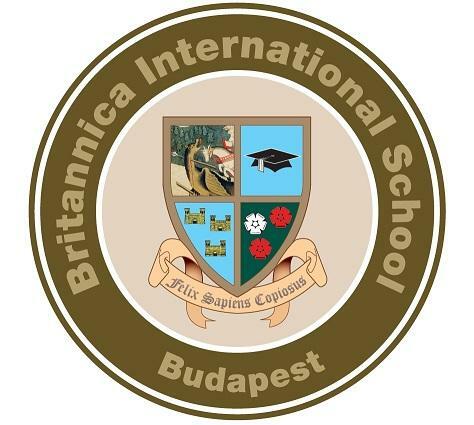 Britannica is located in Budapest, in the XII. District in a quiet area with excellent public transportation options, making it a great choice for anyone who lives in the city! Address: 1121 Budapest, Kakukk út 1-3. The Gustave Eiffel French School uses French educational programs. The program is especially for French families, who live in Hungary and require French education for their children. Hungarian students are also allowed, but the lessons are mainly in French. The school campus is located in the 2/A district in Mártiaremete in a quiet and safe green-belt area. Address: 1029 Budapest, Máriaremetei út 193-199. 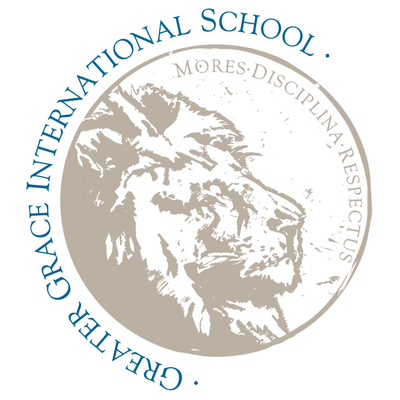 Greater Grace International School is a private English-language preparatory - 12th grade school located in Budapest´s beautiful 12th district with easy access. Since 1991 GGIS has provided expatriate and Hungarian families with a college preparatory education; equipping the student academically, spiritually and physically; teaching and demonstrating in the context of a Christian biblical world view. It consists of a Primary school and the Thomas Mann Secondary School which mainly accept German speaking and Hungarian students. Therefore, students can acquire German, or Hungarian and German high school diplomas. Address: 1121 Budapest, Cinege út 8/C. The above-mentioned schools can be great choices, because they provide the highest level of education, which can help students to successfully enroll to prestigious universities and colleges in the future. If you wish to learn more about the location of international schools check them under our Neighborhoods segment where we discuss prices, safety, amenities and atmosphere of each and every district in Budapest. Are you looking for a new dream home?